One of the most important things your website needs is a good relationship with search engines. Not only will this bring more enquiries to your website, but will ensure that visitors and potential customers always have a way of finding you on the web. The important thing to remember is that optimising your website for search engines isn't as difficult as it might seem. A combination of our step by step guide and your hard work will make sure that you're always found. As you may already know we have a fantastic SEO Guide which can show you how to optimise your website. Have you optimised all these areas of your website? If not we're here to help so please get in touch for a free SEO consultation & training session. Alternatively we can optimise your website for you with our SEO Boost Service. If getting your site listed with the search engines or improving your site's rankings is important to you then our Search Engine Guide will be essential reading. 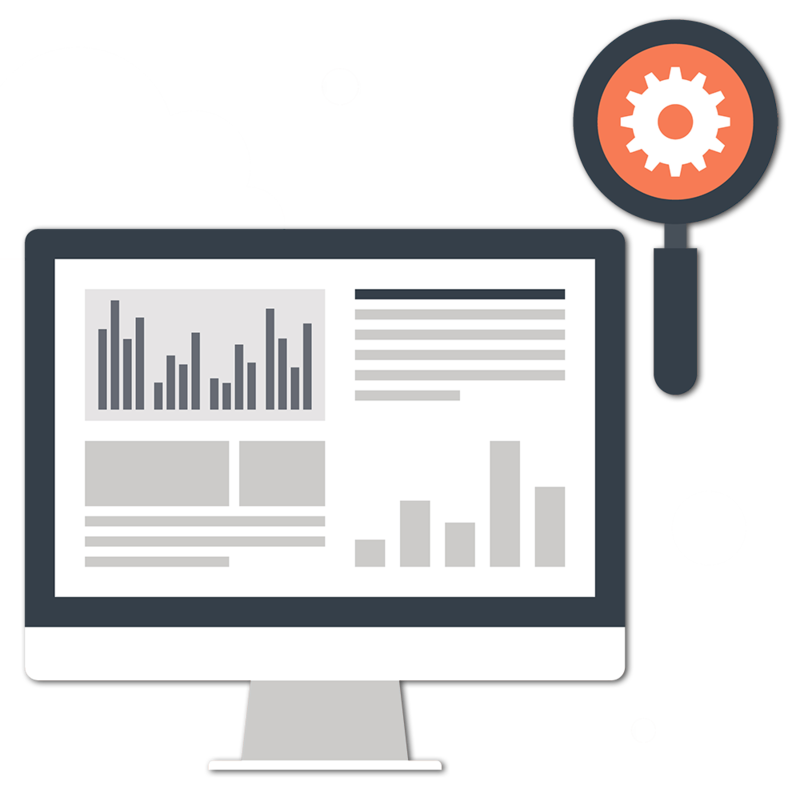 Using a case study of an existing website we explain the core elements of Search Engine Optimisation (SEO) and demonstrate how you can achieve good results by making simple changes to your website. We explain the critical guidelines of SEO, how to create or define your keywords and site description, how you go about getting your site listed or indexed by the search engines, the importance of linking and much more. Each section of our SEO guide gives real examples and includes some screenshots to make the process as easy as possible for you.